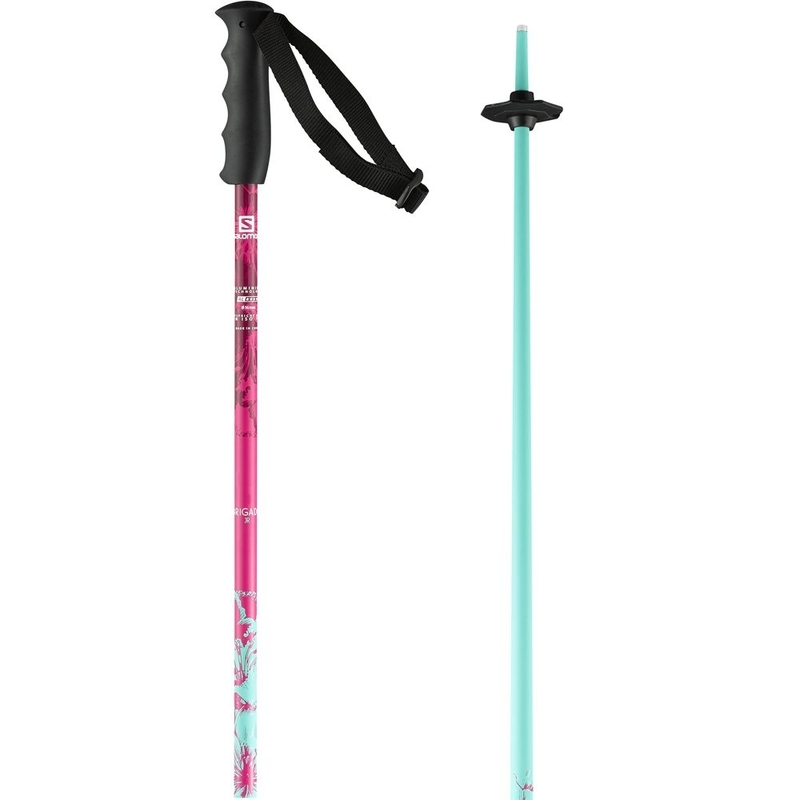 The Salomon Brigade Jr Girl Ski Pole Pink Blue 2018 is perfect for young skiers who want a bright and colourful ski pole. 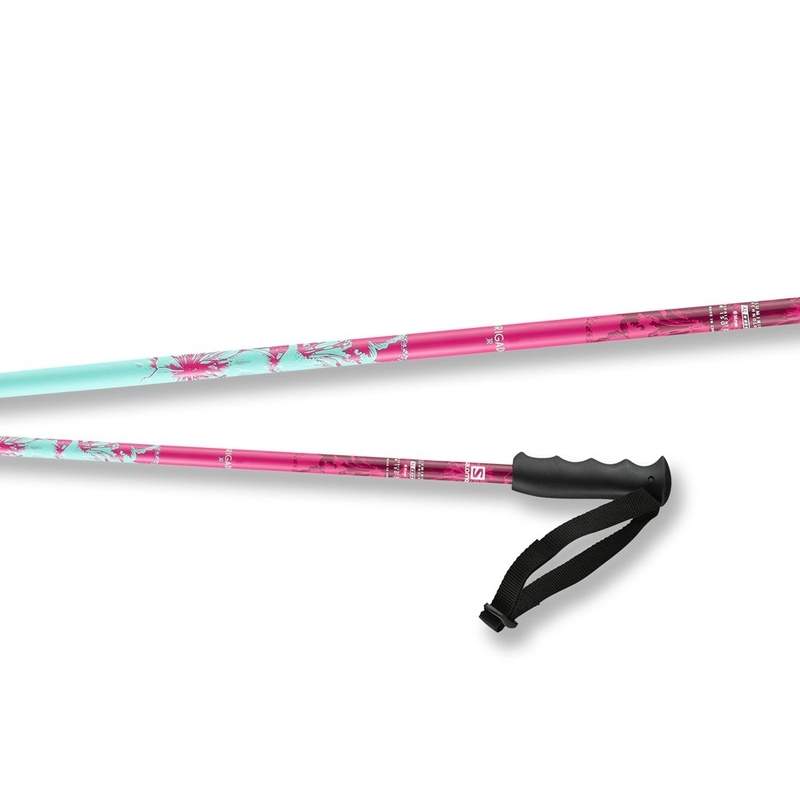 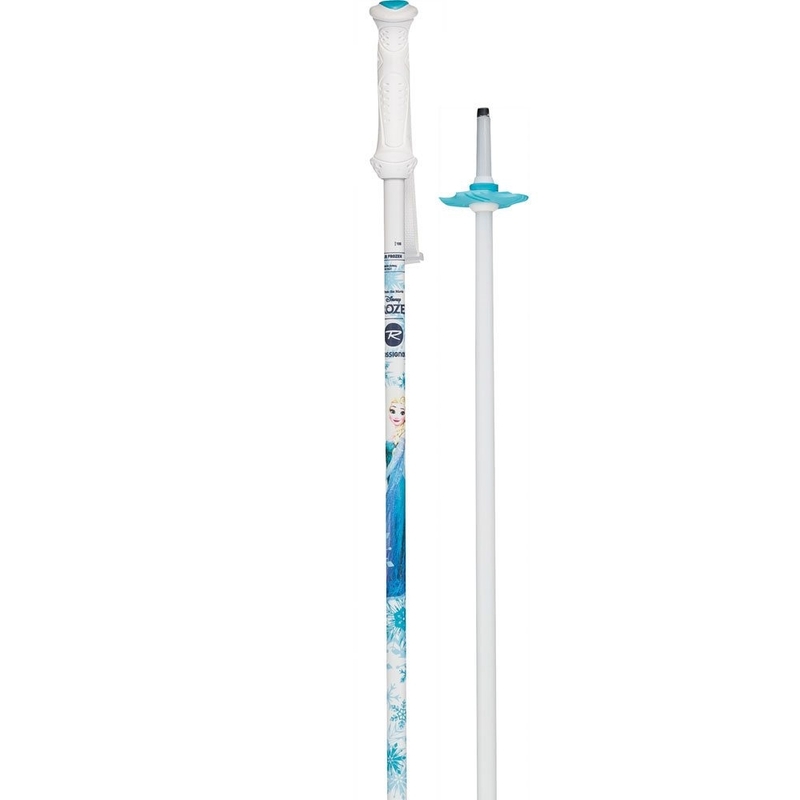 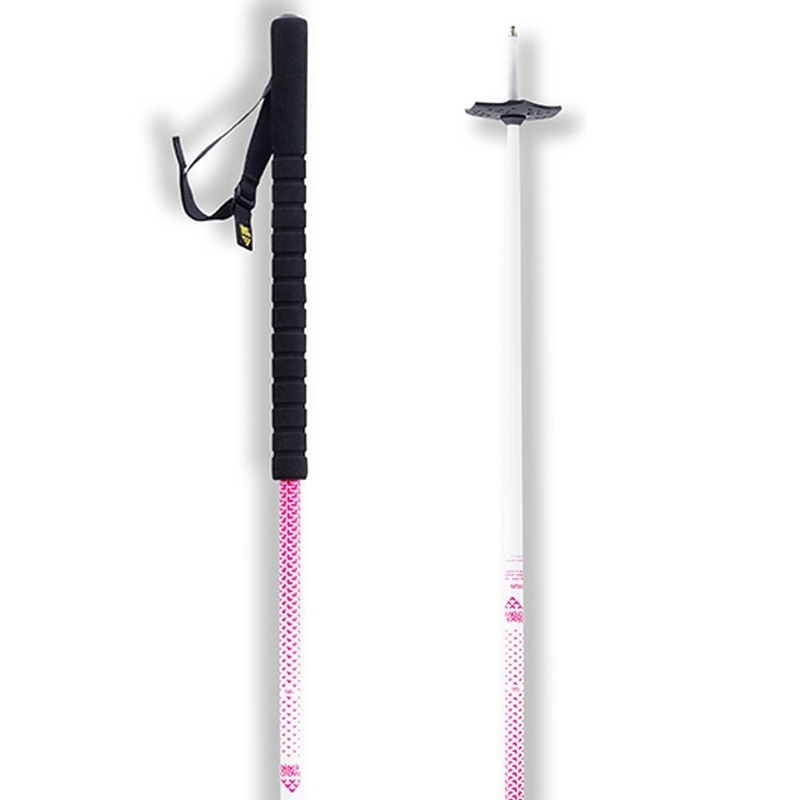 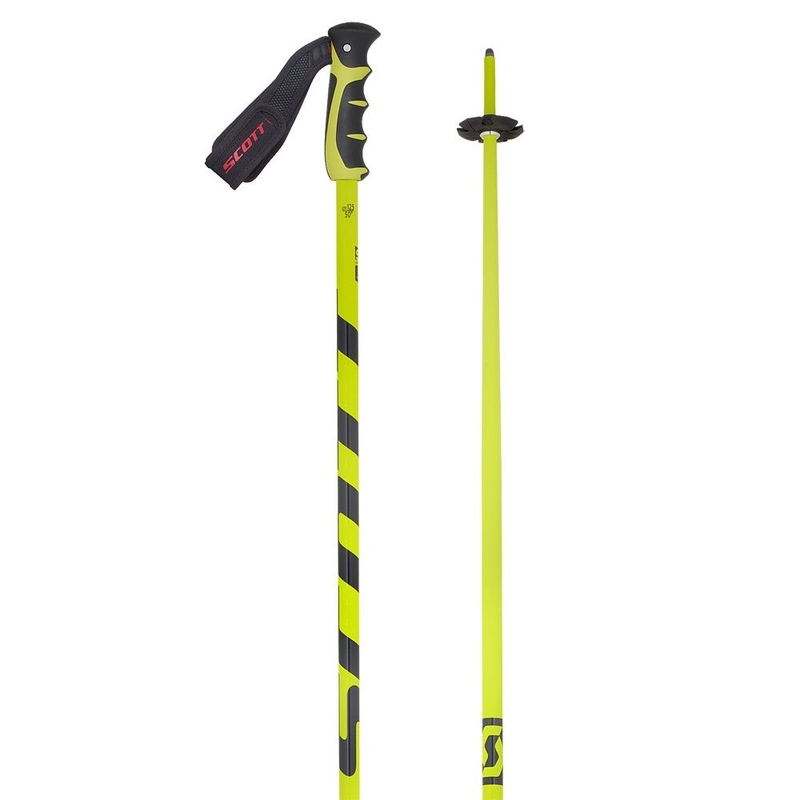 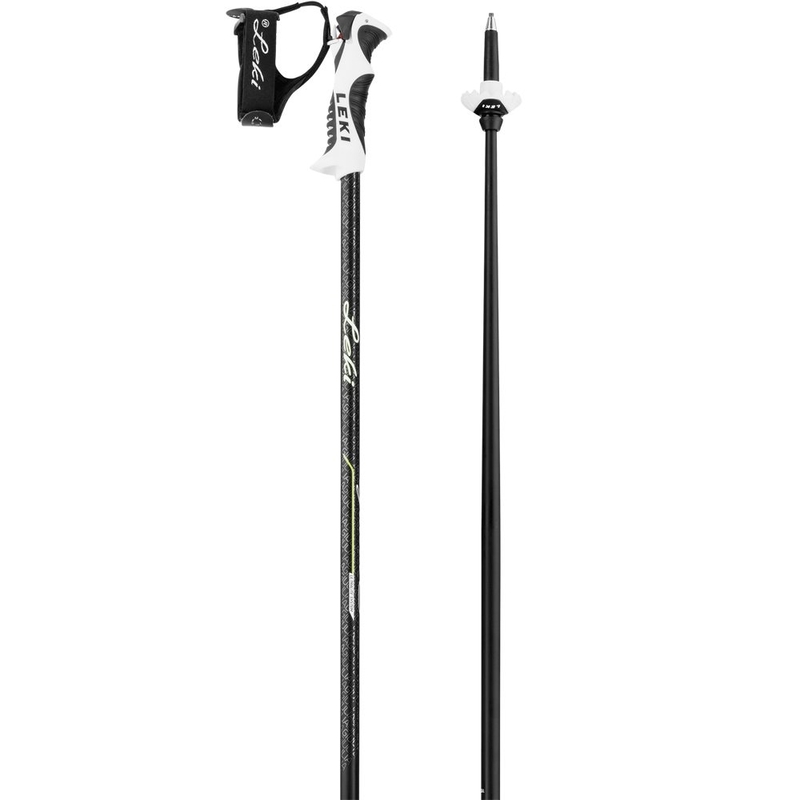 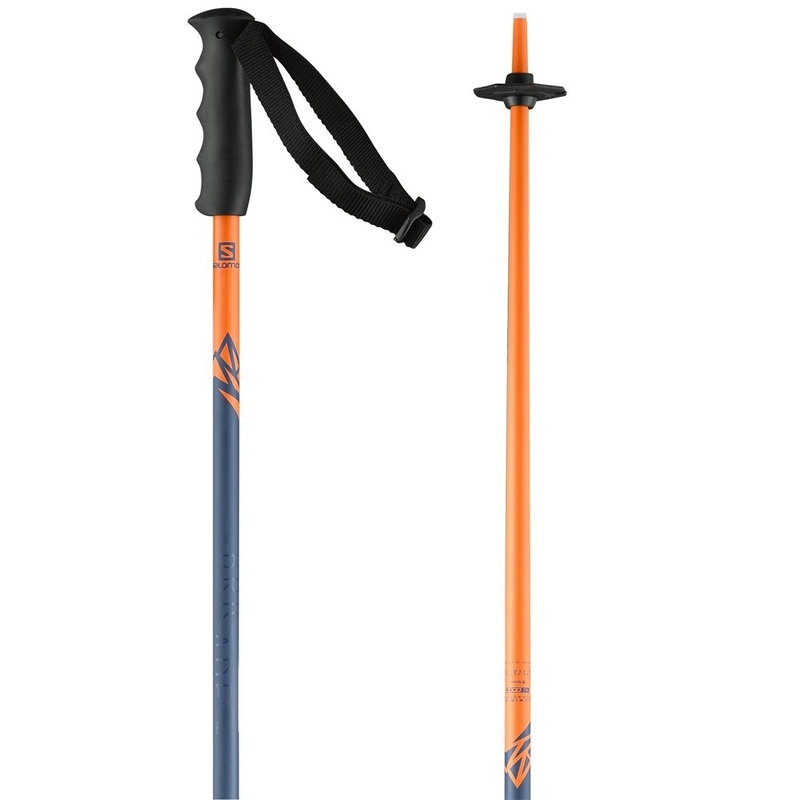 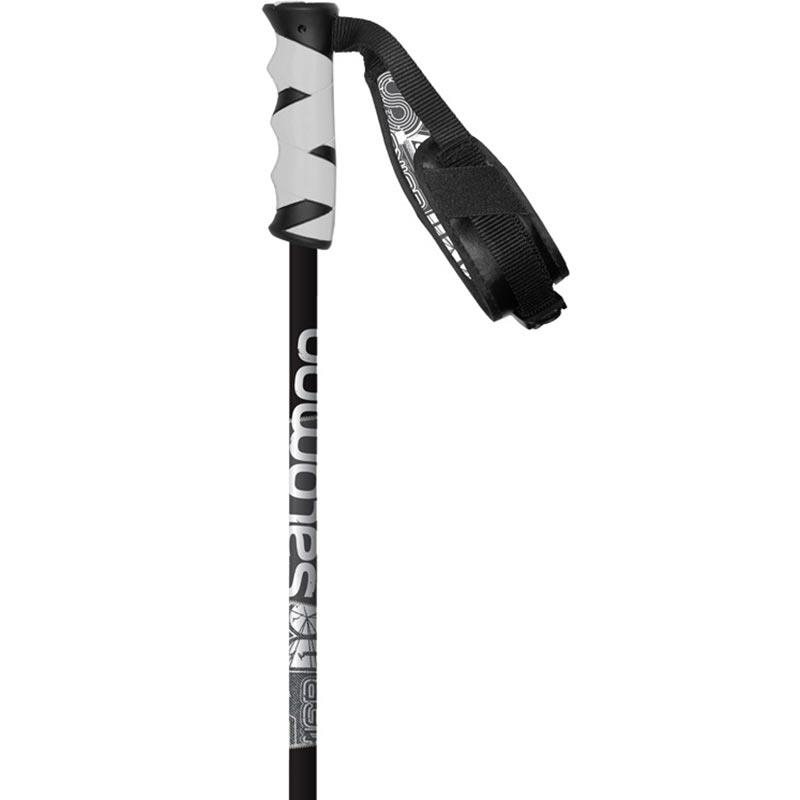 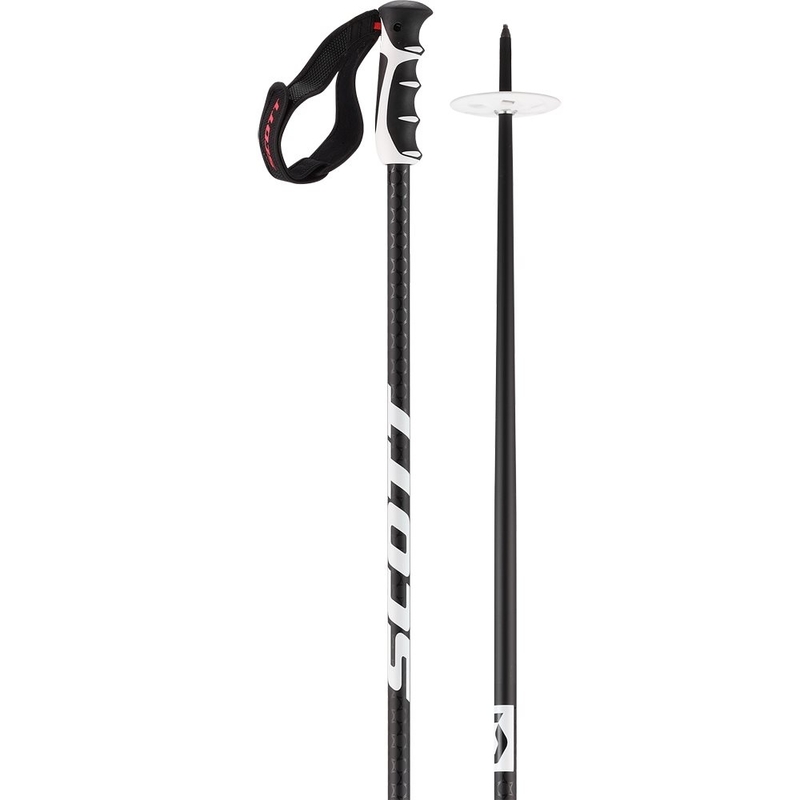 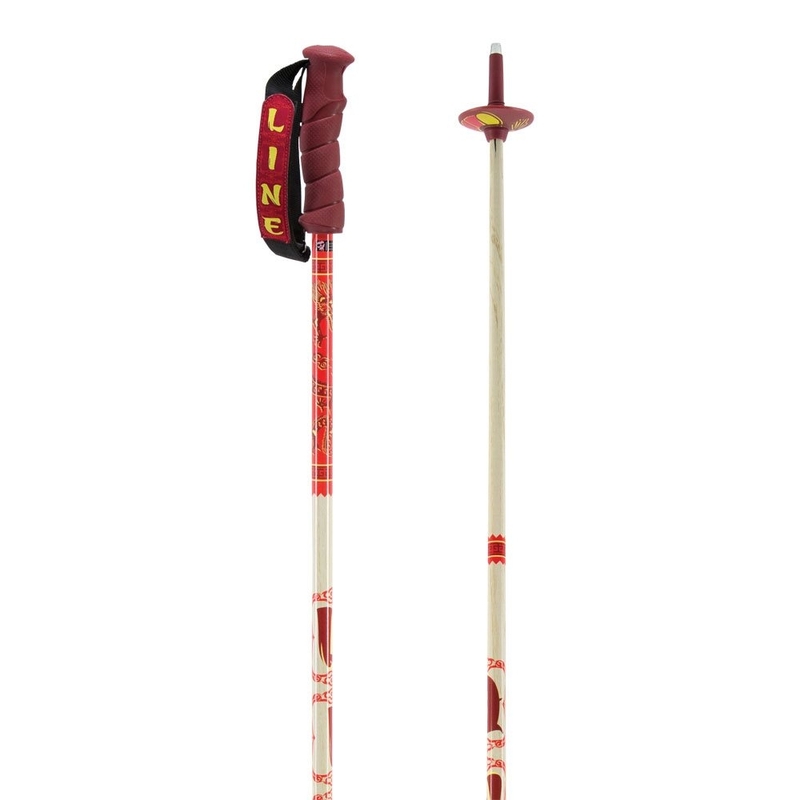 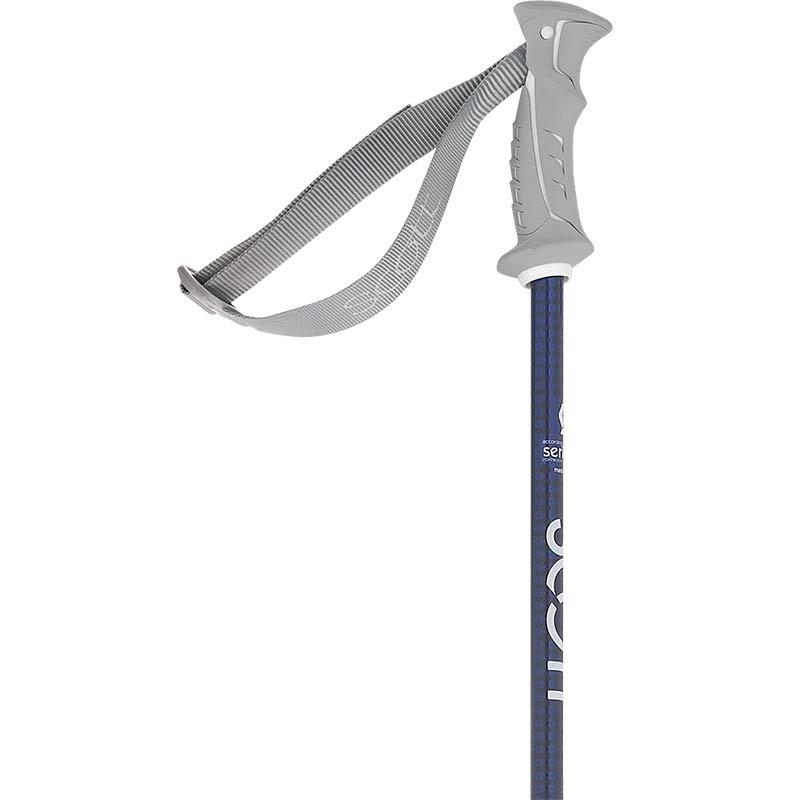 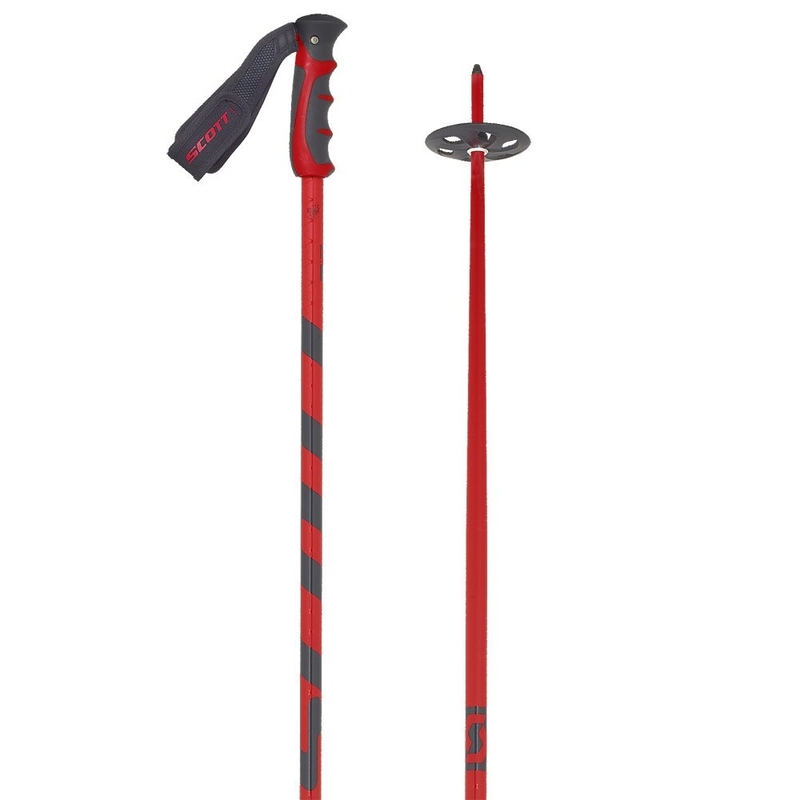 The Salomon Brigade Jr Girl Ski Pole is a high end ski pole for girls with a comfortable grip and durable shaft. 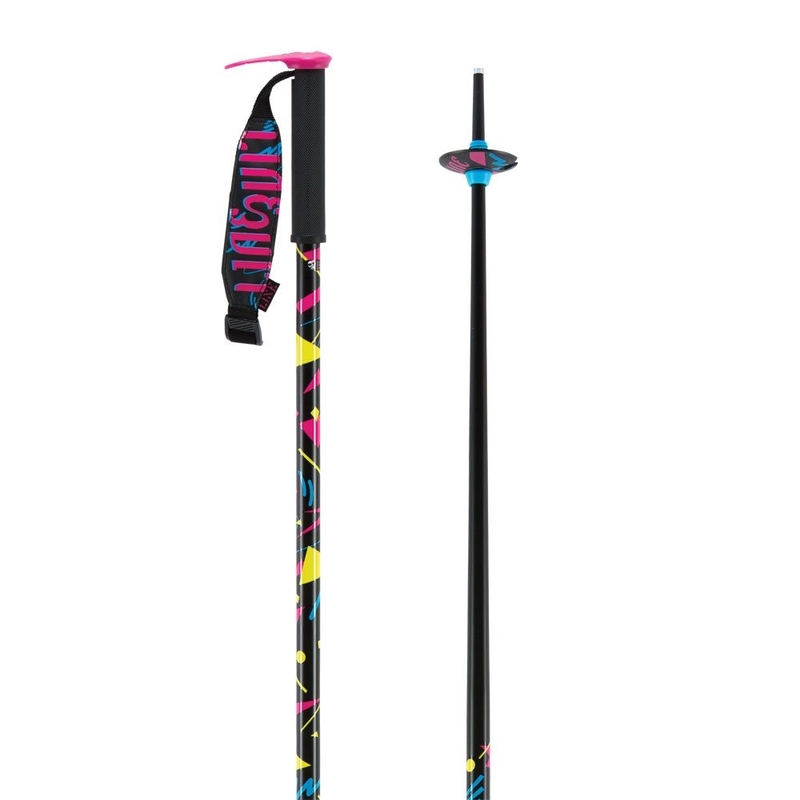 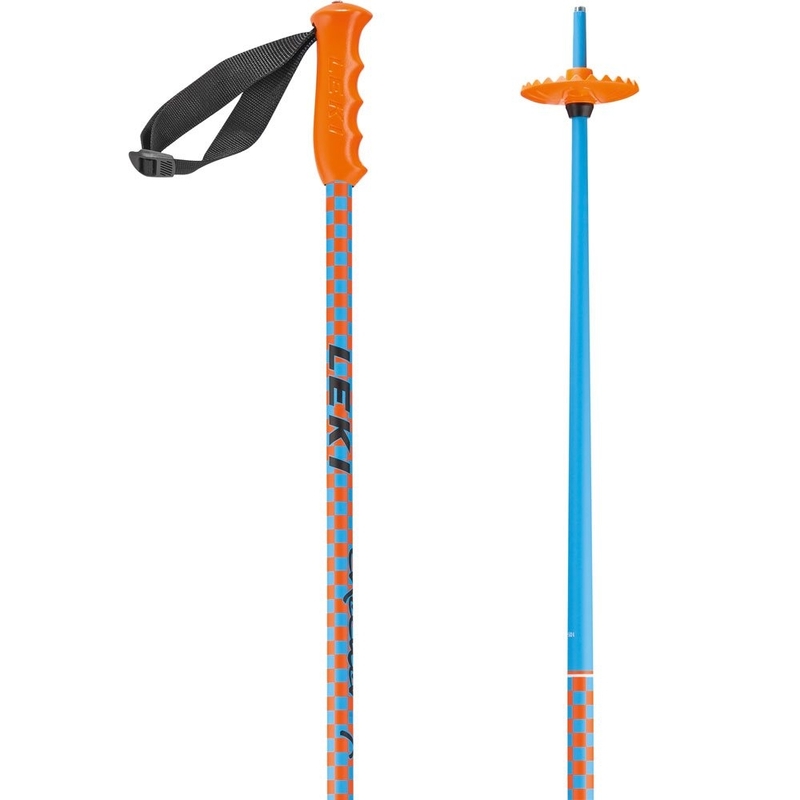 The bright and colourful design matches up perfectly with junior Salomon Skis.